At this time, the Health Department is not providing routine immunizations. Please see your local physician for routine immunizations. Influenza Vaccine- Seasonal influenza vaccine are available at no cost, to make an appointment, call 978-325-5266. New Shingles Vaccine- We currently do not have the new shingles vaccine available. We are taking names for a waiting list. If you are interested in a no cost shingles vaccine, please call the Health Department at 978-325-5266. 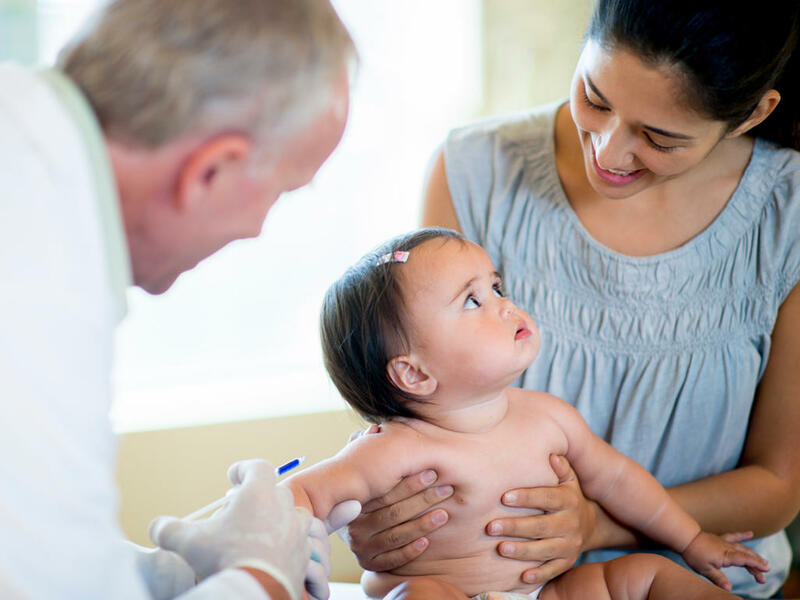 Please provide your name, DOB, insurance information, and phone number and we will call you when the vaccine becomes available. Click here for more information on the new shingles vaccine. Hep B Vaccine- We currently have Hepatitis B vaccines available for those over 18 years of age. Please call the Health Department at 978-325-5266 to schedule an appointment. Click here for more information on Hep B.
Tdap Vaccines- The Health Department currently has Tdap (tetanus, diptheria, and pertussis) vaccines available for those over 18 years of age. Call the Health Department at 978-325-5266 to make an appointment. Click here for more information on Tdap.